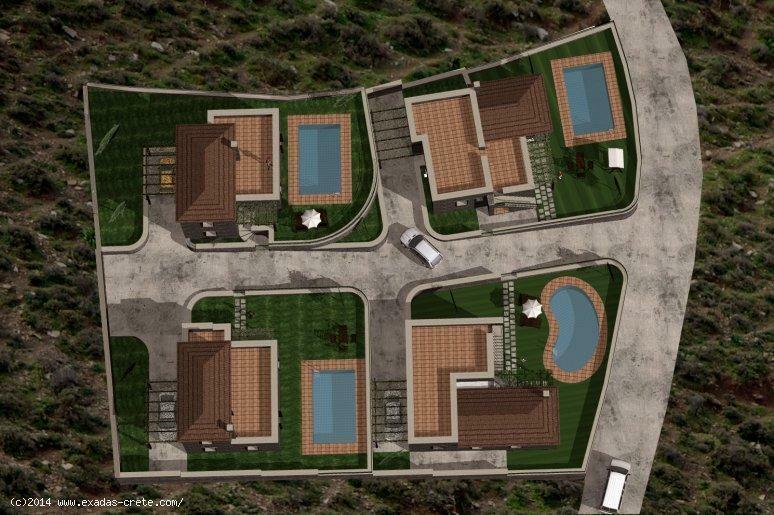 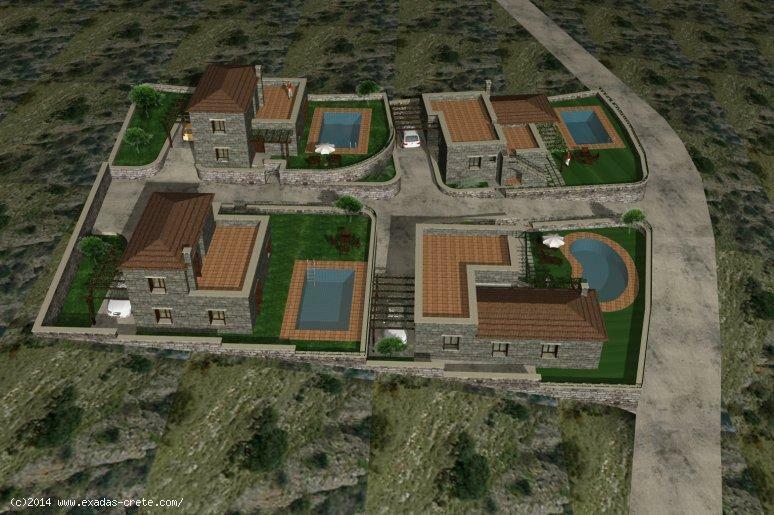 Project of 4 stone built villas located on the south coast of Rethymnon. 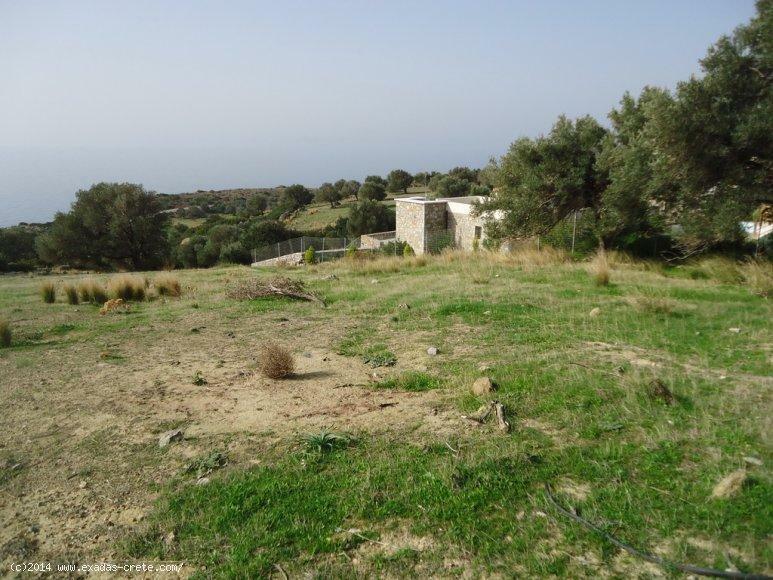 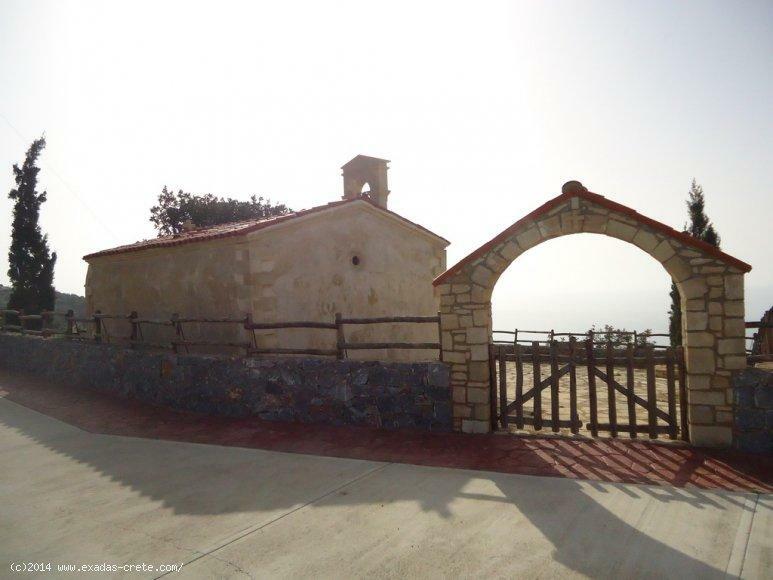 The property consists of the plot which measures 2.000 sq.m and a project of 4 stone built villas(3 bedrooms each) with swimming pool and their building licence already taken. 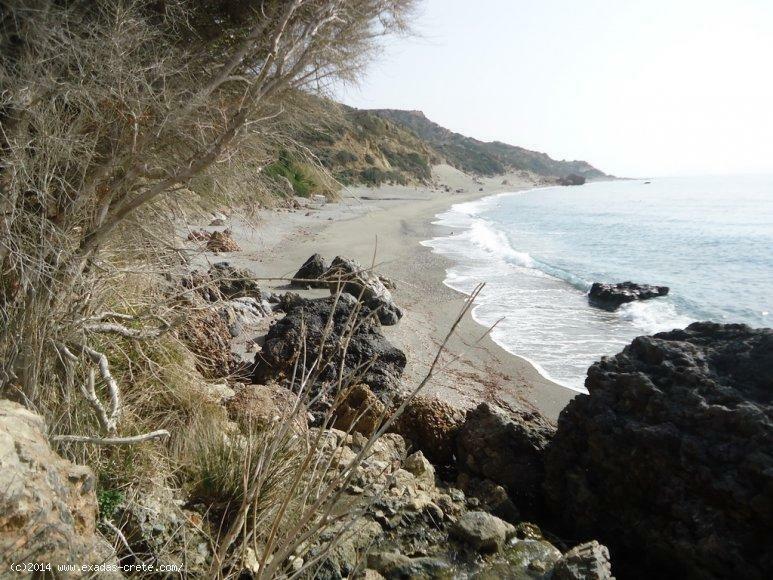 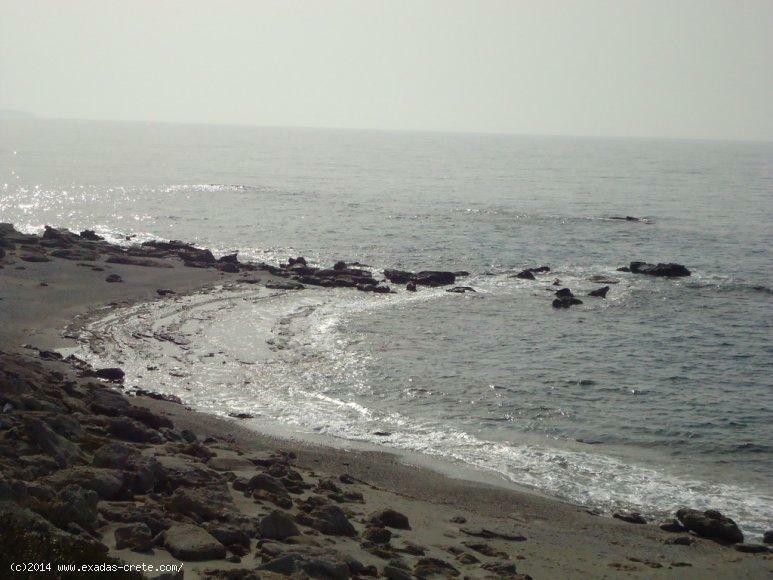 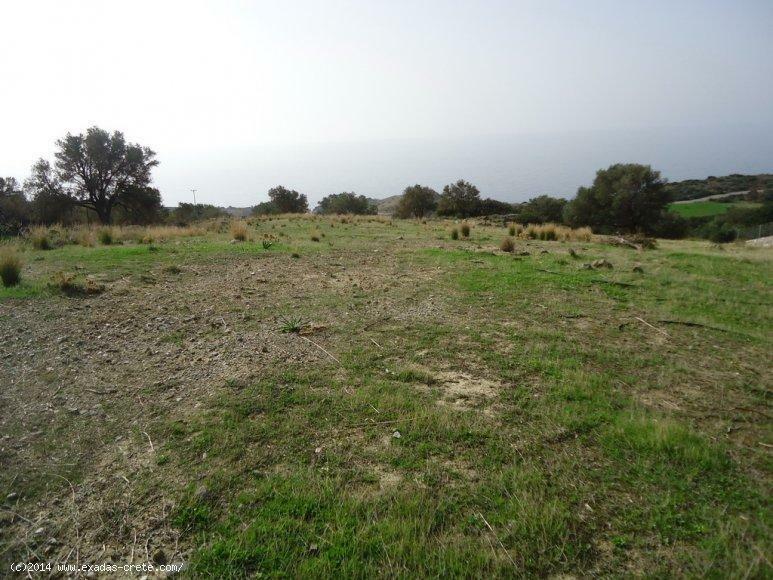 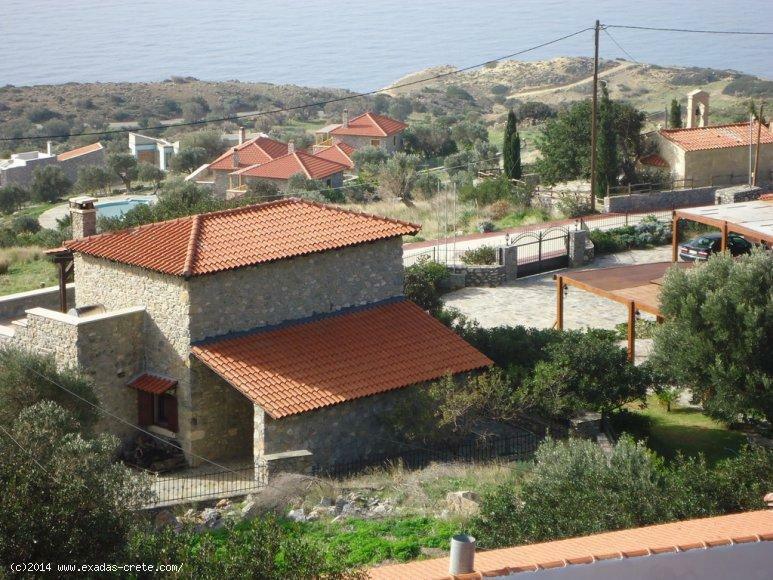 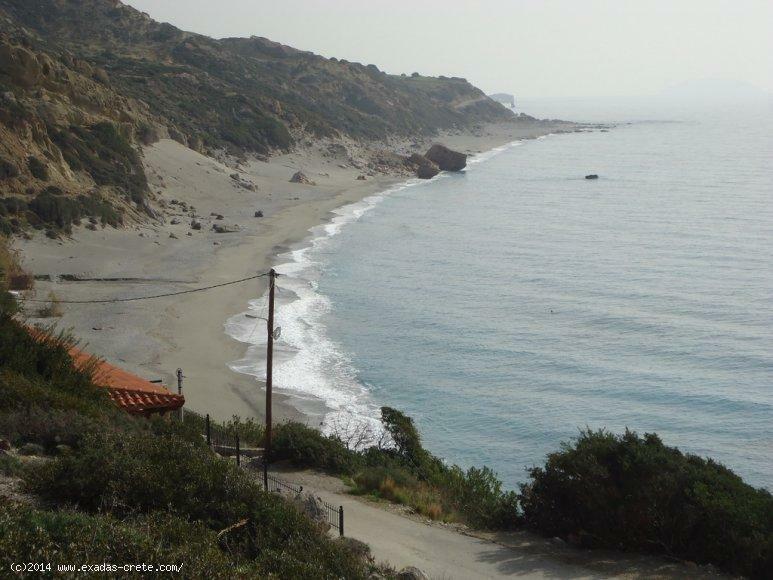 The property is situated in Agia Paraskeui of Agios Vasilios region next to luxury complexes and houses! 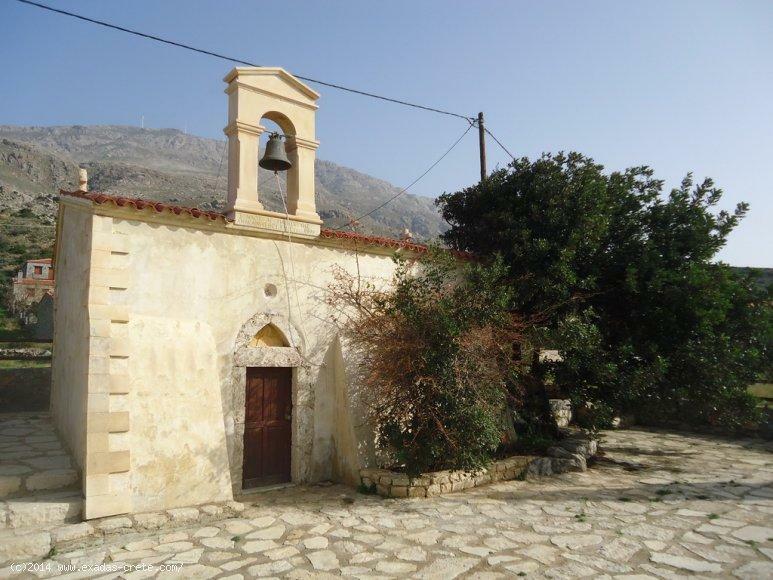 The current project may be used as it is for touristic use or to be changed to your personal wishes, in any case there will not be additional cost for the licence (just the licence would cost 50.000 - 60.000 euro) or any paper work! 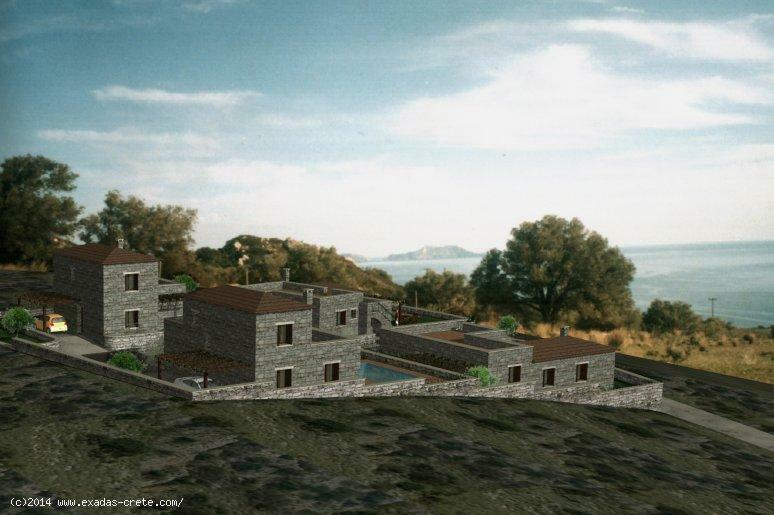 An other option would be to build and sell the properties seperetely! 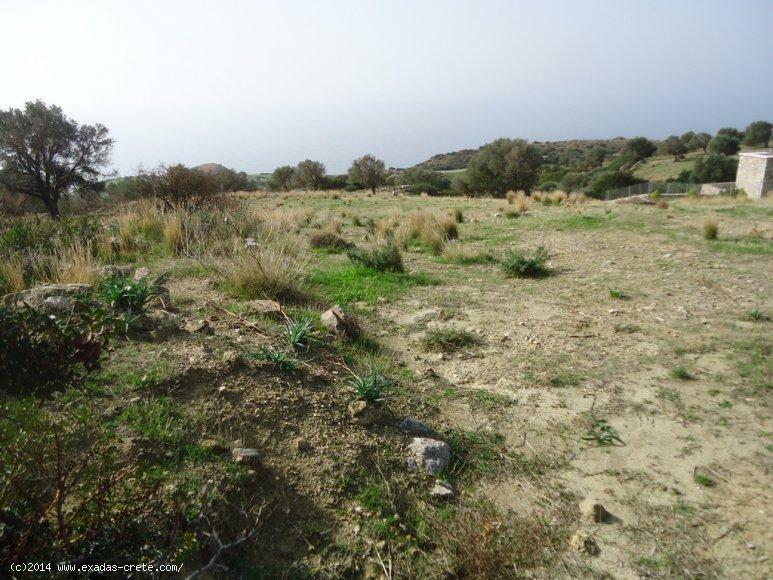 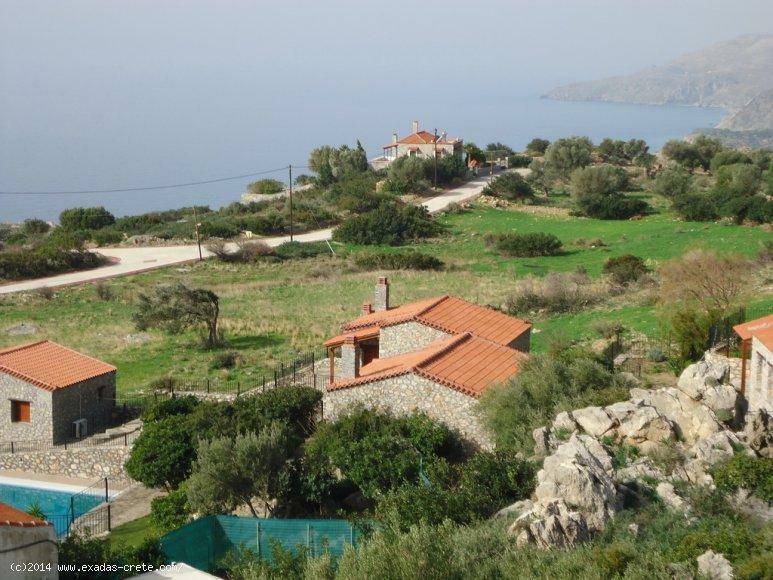 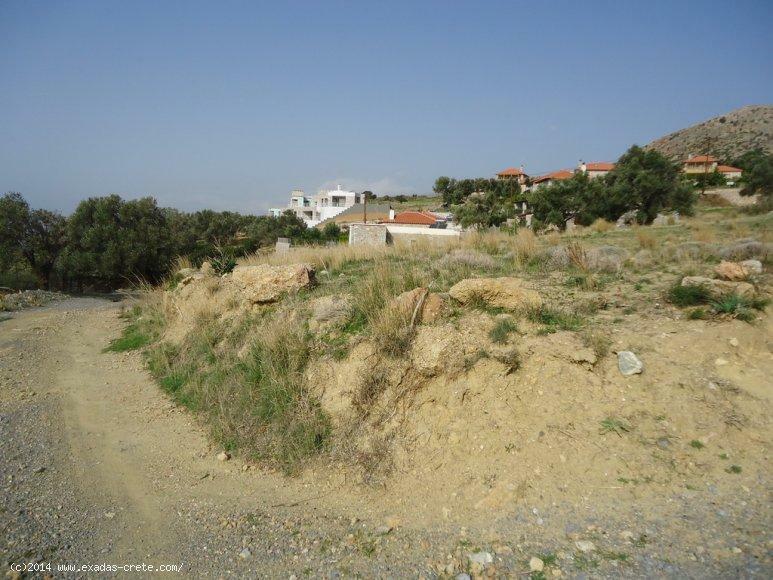 The location is very good as it offers an unspoiled enviroment, nice views and plenty of popular destinations near by like the beaches of Ligres, Triopetra, Agios Paulos, Preveli and the village of Spili!